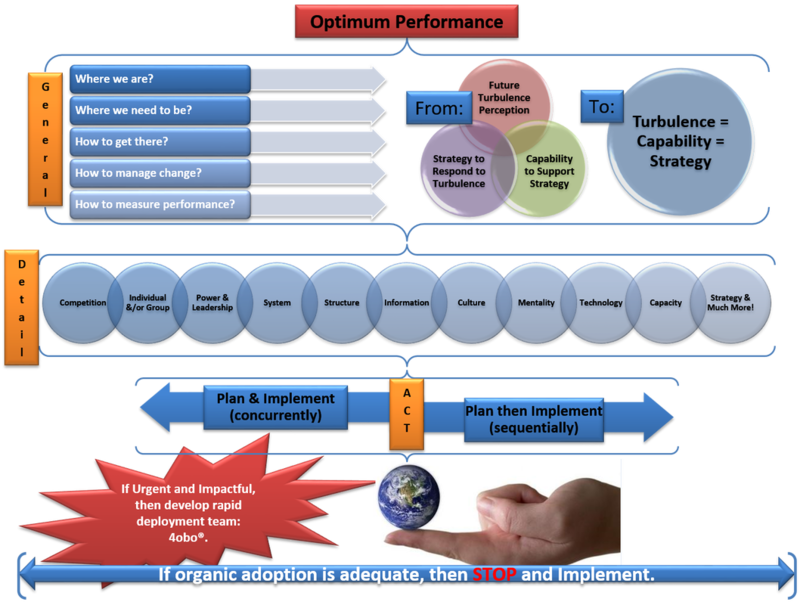 1- Why do growth/profit optimizing models (strategic planning, LRP, SWOT, MBO, MBE, Blue Ocean & other) work at times but fail at other? ​2- How to dynamically access, apply and optimize the relations which maximize financial performance? Do you want to know who you are? Don't ask. Act! Action will delineate you. Profit/Growth Optimizing Model: It is well known that not all individuals, groups and firms were created equally; furthermore they are different, unique and special. Hence, exceptional performance hardly happens from a cookie cutter approach, rather results are mediocre at best. Therefore, we help in planning the plan through customizing practice to increase growth and profit potential. ﻿When it is obvious that the goals cannot be reached, don't adjust the goals, adjust the action steps. Practice: We work with Stakeholders, C-Level, firm-wide and one-on-one to advise, coach, consult and facilitate success. We customize practically applicable models using a dynamically innovative skillset of “how to”, in order to analyze, align, position resources to create competencies. Competencies: We help in developing individuals, cadres and models for planning and implementing. We apply "Epistemological Strategic Telesis" which explicitly refers to formal, planned development and progress of propositions which considers the origin, nature, methods, dimensions and limitations of an undertaking. We place in-depth emphasis on preparedness to know-how, why, why not, what, where, when, what-if, else and by whom of the desired thrust. Copyright© 1993-2018 Tamer Tamer Salameh. All Rights Reserved. Thrust: We create custom response based on balancing strategic and operating behavior in the firm. We also improve what is known from theory and practice. We select practically applicable models and create new growth/profit optimizing models. This custom knowledge based-response to turbulence, is complemented with motivation. Motivation: Recognizing that each individual has a unique make-up, we maximize human potential by focusing on motivation triggers. We dig deeper into personal aspirations to maximize behavioral potential and team building. Team: We work with firms to develop a thorough understanding of the external business environment. Based on that understanding we then compose the team to match the needs of a specific business area. We focus on forces that are visible and invisible to determine composition, alignment and direction of the team. This results in a response to future turbulence while balancing operating and strategic behaviors as well as managing future changes. Additionally, we look deeper into resource availability and constraints to determine either using organic or inorganic adoption, while delineating the predisposition of team members. 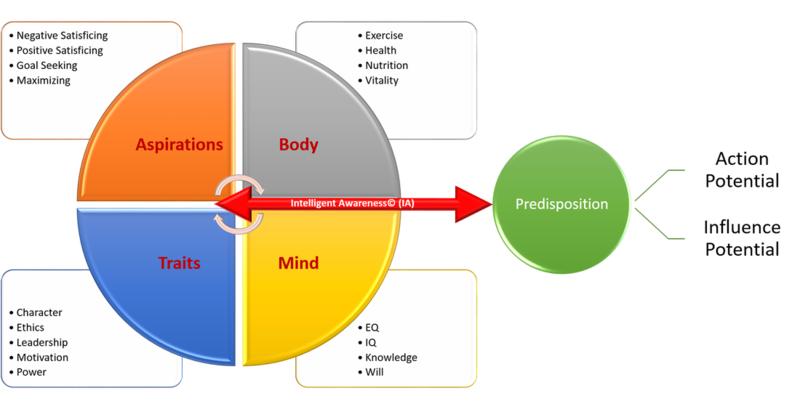 Predisposition: To boost performance by enhancing Intelligent Awareness© of personal traits, we introduce imperatives to complement behavior. These imperatives are many, such as health, physical training, mind, ethical etc... We help in reconstructing your model of reality through self-efficacy, strategic leadership and agility profiling. Additionally, a continued relationship is established through a strategic database for sourcing and applying information. 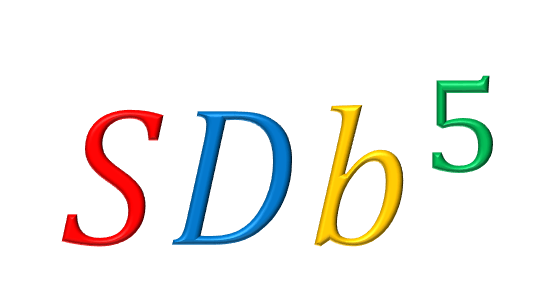 Strategic Data Base: Our experience has proven that it is imperative to establish a continuous relationship with sources of information. Hence, we have created a strategic database. This provides continuous, reliable, accurate, actionable and contemporary surveillance of the turbulence levels. It contains 5 modules serving as a constantly evolving source of periodic and real-time data for our clients to gauge their environment, their strategies and their organizational capabilities.